How to create interactive exercises using Quizlet. Ten easy steps to create your own vocabulary exercises. Quizlet is a simple and effective online vocabulary learning tool. 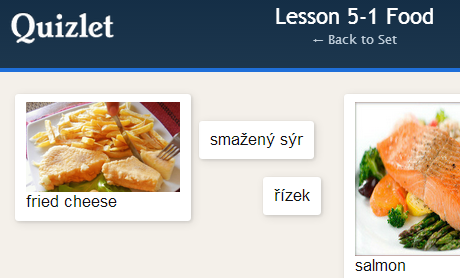 It enables users to create vocabulary lists that are automatically transformed into flashcards with several other learning and testing modes. Following is a quick guide for creating vocabulary sets. You can find more detailed information at quizlet.com. You can use your Facebook or Google+ account or simply create an account linked to any email address. You can use Quizlet for free. However, as a teacher, consider a paid-for account which enables you to create an unlimited number of sets, add pictures, recordings and use and other functions. N.B. 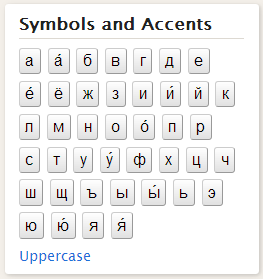 For larger languages, such as Russian, Quizlet generates the sound version of the vocabulary automatically. This is not the case for languages such as Czech but with a teacher account you can quickly and easily record your own. 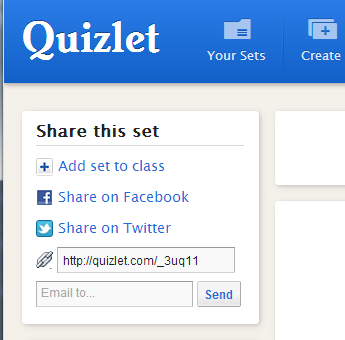 Choose “Create” from the Header anywhere on Quizlet. 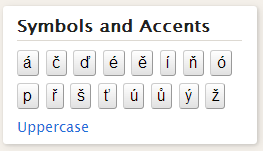 The header on the Quizlet website. Choose a title, description and subject. Choose discussion, view and edit settings. Since you are creating the set, you can always change all the settings later. Enter your terms one at a time. 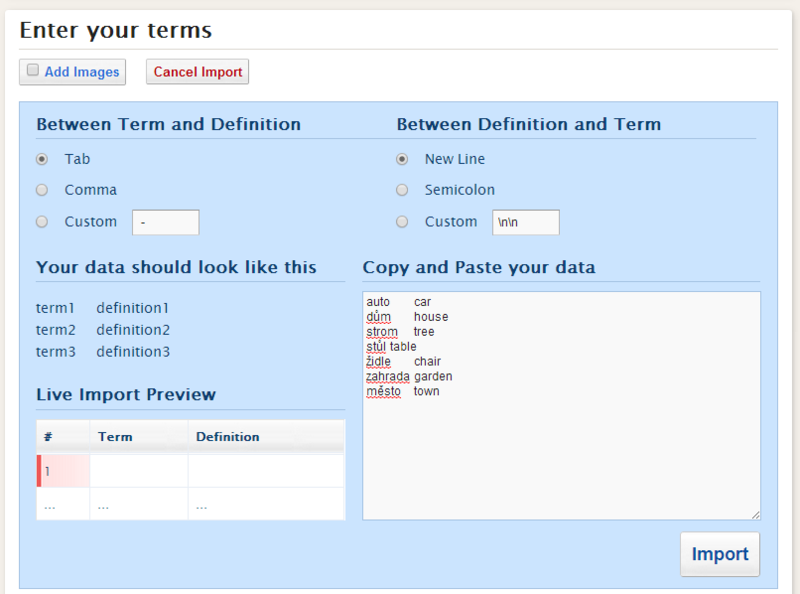 … or click “Import Data” and import your set from Word by copying and pasting it. Copy and paste from Microsoft Word. Usually the foreign language on the left and English on the right. Make sure that you set both languages correctly. Accents and characters will pop up on the right (e.g. Russian and Czech). Choose your symbols and accents. You can delete or move terms by using the x and ↨ on the right side of the line. Your set has been created! You can share your sets in a number of ways. On the front page of your set locate the Share section which allows you publish a link to your set on social media and provides you with a unique URL link for each set that will take the learner directly to it. The link can be emailed (not very efficient) or posted on a website or a dedicated space in a VLE.